Semi detached family home in Monkseaton, close to Valley Gardens Middle School and Whitley High school, local shops and Monkseaton metro station. 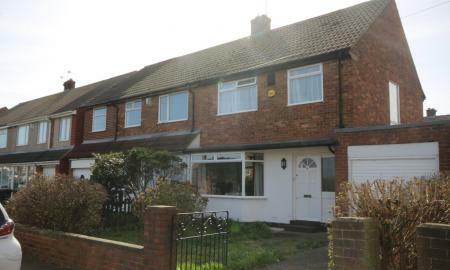 Modern terraced three bedroom house with rear garden, conveniently located for a major supermarket. Comprising of one double and two single bedrooms, a neutrally decorated living room, modern kitchen and a spacious dining room. 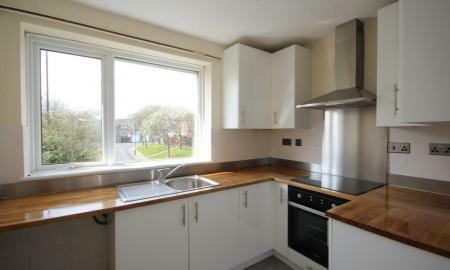 This property also benefits from gas central heating. 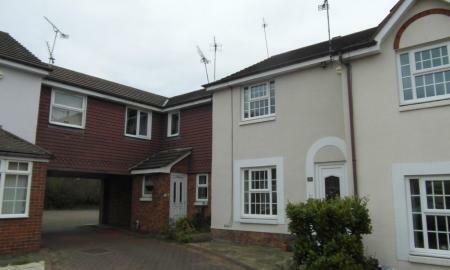 Three bedroom unfurnished semi detached home. 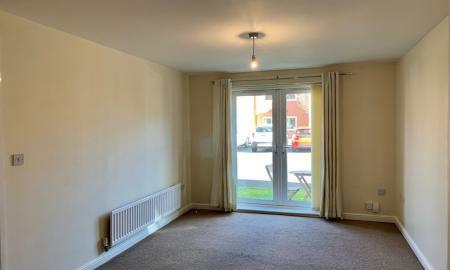 The property briefly consists of lounge with doors through to dining room, kitchen and utility (with cooker, freezer and fridge freezer supplied). Upstairs there is a bathroom with a bath and shower over, separate WC, and three bedrooms (two doubles). With gardens to front and rear, with driveway parking. Garage NOT included. Close to local amenities. First floor flat close to local shops in Monkseaton, briefly comprising; lounge with feature fireplace, modern fully tiled bathroom with shower, fitted kitchen, master bedroom with bay window, good size second bedroom and lawned rear garden. Offered unfurnished. 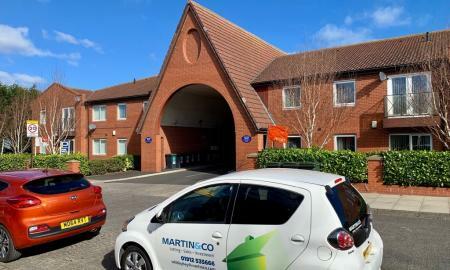 **********REDUCED ADMIN FEE TO £150.00************Ground floor Two bedroom apartment situated in West Monkseaton within walking distance to the Metro station and benefits from its own allocated permit parking space. 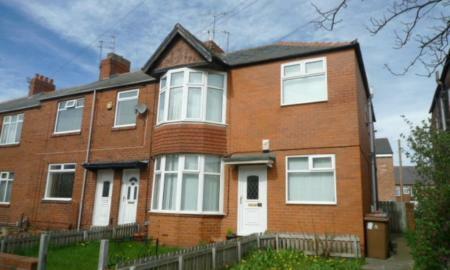 The property has recently undergone refurbishment with fresh painting and fresh carpets throughout. The property has a welcoming entrance hall, open plan lounge kitchen, two bedrooms, Master with en suite and with a family bathroom also. Located on main routes for the Coast and into the City, this first floor purpose-built flat is offered unfurnished, and comprises living room; stylish fitted kitchen with integrated cooker, hob and extractor; bathroom with shower, two double bedrooms, (master with double wardrobe) and front garden.